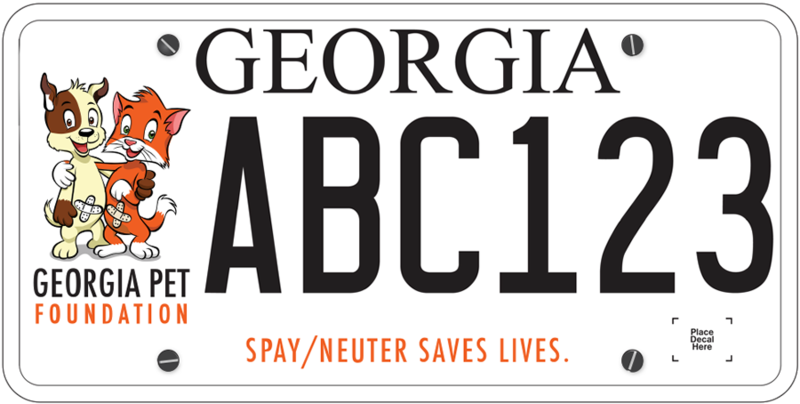 Please visit our low-cost spay and neuter page for information on other clinics in Georgia. Project CatSnip will be holding feline spay and neuter clinics at the below dates and locations. 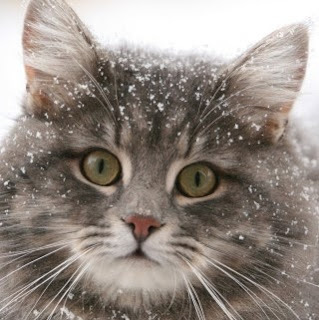 Package Price includes routine spay or neuter, brief physical exam, pain relief, anesthesia, and nail trim. Appointments are required.You may make a reservation request on Project CatSnip's website. If you have additional questions, email info@projectcatsnip.com or call 770-455-7077. Drop-off time is 7:30am.